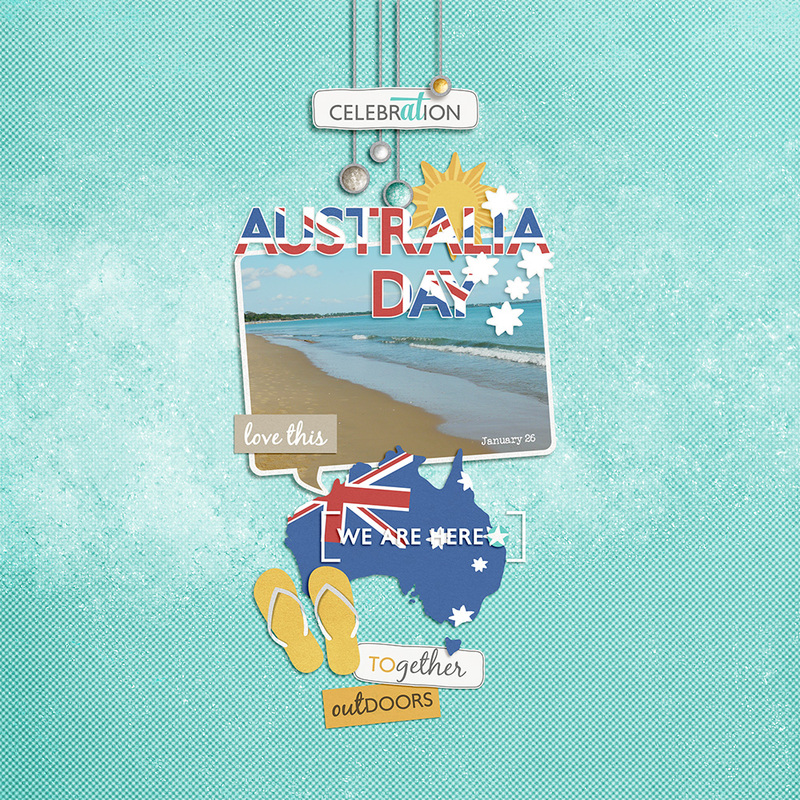 Australia Day is the largest public event of our nation. The official national day to celebrate the arrival of the First Fleet at Port Jackson, New South Wales. Nothing beats celebrating the day like the beach, BBQs, fireworks. Events are hosted all cross the country, find an event near you. However you celebrate Australia Day, enjoy!